Book a Bounce House ahead and SAVE! Book a Summer Bounce and SAVE! 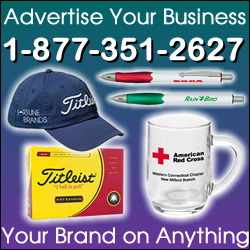 Its definitely cold outside – dreaming of those long summer days is sometimes difficult to do when the snow and cold are creeping in . . . but did you know that you can start planning your summer adventures ahead of time – and maybe save some money on bouncy rentals doing so? 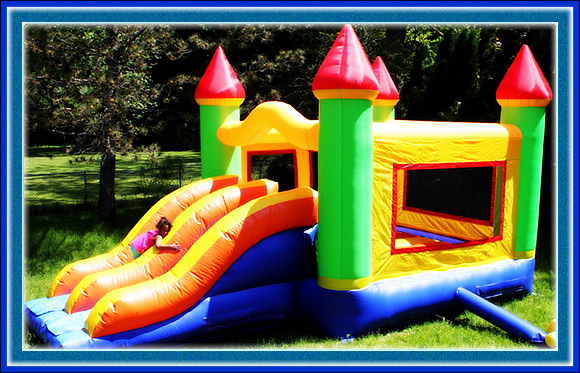 If your childs birthday or block party falls on a popular weekend, or you want just the exact kind of inflatables rentals for a summer holiday party, then plan on scheduling your bounce company well ahead of time. The most popular iflatables rent out the fastest, and on busy summertime festival and event weekends, it can be quite challenging finding exactly the bounce house moonwalk your kid might be asking you for, over, and over, and over . . . So book early – its also a great way to possibly SAVE some money by selecting a not so busy date and time. Have fun and stay safe! Tags: Bounce House Business Information, Early Bounce House Rental, How to Order a Bounce, Ordering Inflatable Rentals, Reliable Bounce House Rental Business, What is a good price to pay for a Bounce House Rental?, When Renting a Bounce House, When to order Inflatable Fun?, Where do I order a Bounce House?, Where is a good bouncy house company to rent from?